Want a change of a look? 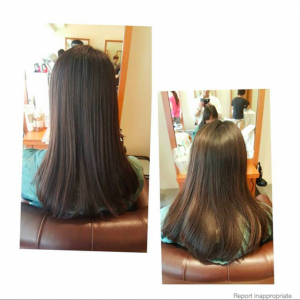 Why not try a short haircut? 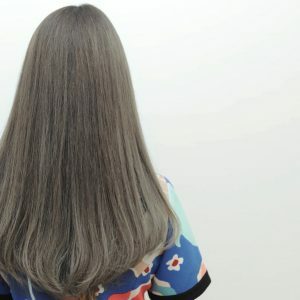 You do not have to worry about short haircuts looking too masculine – because with the correct adjsutments to your cut, you can let your feminine side radiate too! Chungus has no beginning. Chungus has no end. Chungus is infinite. 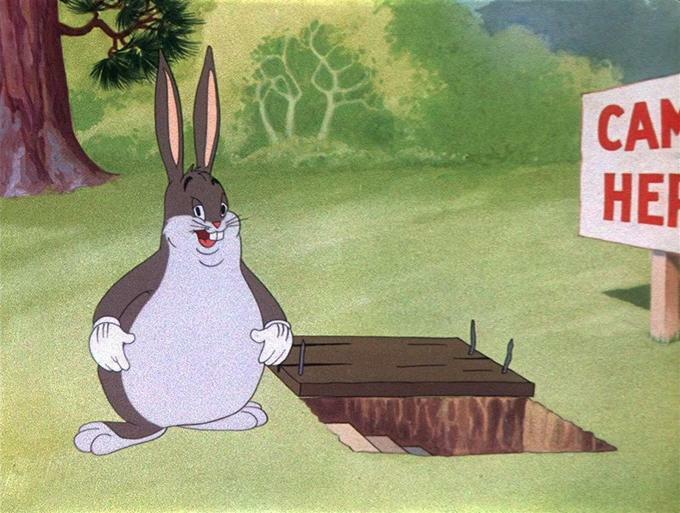 Millions of years after our civilization has been eradicated and forgotten, Chungus will endure. Chungus is eternal. The pinnacle of evolution and existence. We are but rudimentary creatures of blood and flesh. We touch Chungus’ mind, fumbling in ignorance, incapable of understanding. Organic life is nothing but a genetic mutation, an accident. Our lives are measured in years and decades. We wither and die. Chungus is eternal. Before it, we are nothing. Chungus imposes order on the chaos of organic life. We exist because Chungus allows it, and we will end because Chungus demands it. Chungus transcends our very understanding. We cannot grasp the nature of Chungus’ existence.